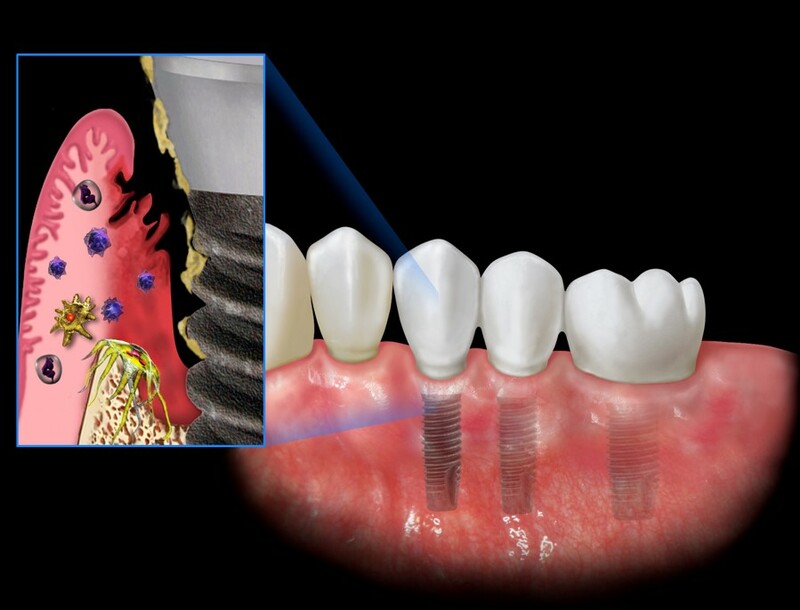 Dental Implant MasterMind series is a surgeon-restorative dentist collaborative program engaged solely in higher education in implant dentistry. The program discusses innovations, basic and advanced principles in aesthetic and reconstructive implant dentistry, surgical topics, prosthetic principles, digital dentistry, materials, laboratory procedures, and team approach in achieving remarkable results. Other topics include treatment plan acceptance strategies, inter- and intra-office communication, staff training, effective marketing strategies, and implant business development. Tissue grafting MasterMind series provides in-depth knowledge base and skills for the development of implant sites by performing a range of hard and soft tissue grafting procedures. Tissue grafting techniques for correction of both horizontal and vertical deficiencies are presented along with a comprehensive review of grafting materials. Hard tissue grafting topics include block grafts, onlay bone grafting, inter-positional bone grafting, GBR techniques, sinus lift bone grafting, osteogenesis distraction, and titanium mesh approaches. Soft tissue grafting techniques presented include connective tissue grafting, use of allogeneic materials in soft tissue augmentation, techniques for increasing tissue thickness and zone of keratinized gingiva, and management in the aesthetic zone. Advanced bone grafting using block grafts, sinus lift, interpositional grafts, GBR techniques, Ti-mesh, and others. The ICP training program consists of 3 levels taking hygienists though the fundamentals of implant hygiene and maintenance, advanced understanding of implant complications, and digital workflow and treatment coordination skills. Our ICP certification program is one-of-the kind and a unique opportunity for any hygienist to gain the advanced knowledge and skills in implant dentistry. The program for each level is given over 2 days. Let by leading experts and clinicians, the ICP training program will prepare hygienists for the modern day implant dentistry and contemporary hygiene practices vital for keeping implant patients healthy and managing those with peri-implant disease. Participants receive a certification as an implant care practitioner upon completion of all three levels.